There is a different aura around organic products, you can feel the goodness of the products in them being free from any chemicals and artificial preservatives. The Organica is sure to bring you THE BEST of the organic products in a way you can cherish them completely. 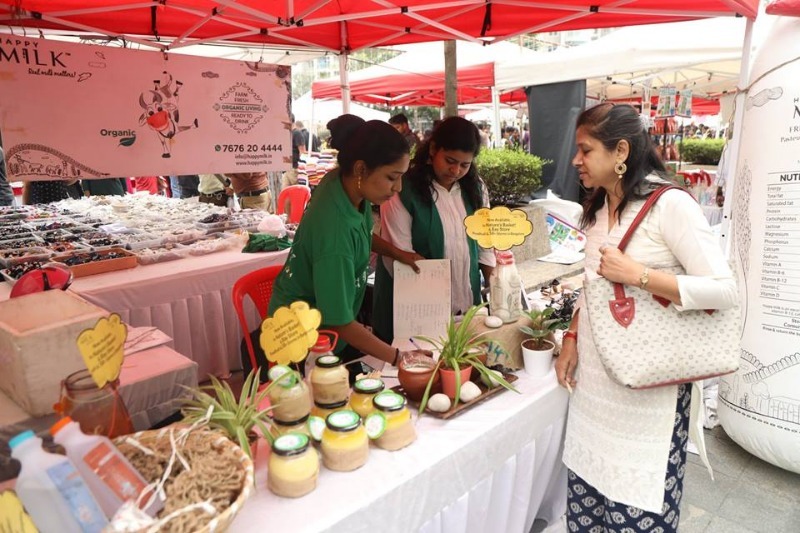 The Organica will showcase the best of farmer’s market and create an environment where new, fresh and natural products will be presented under one roof and people who are interested in buying them can meet easily at one common place. 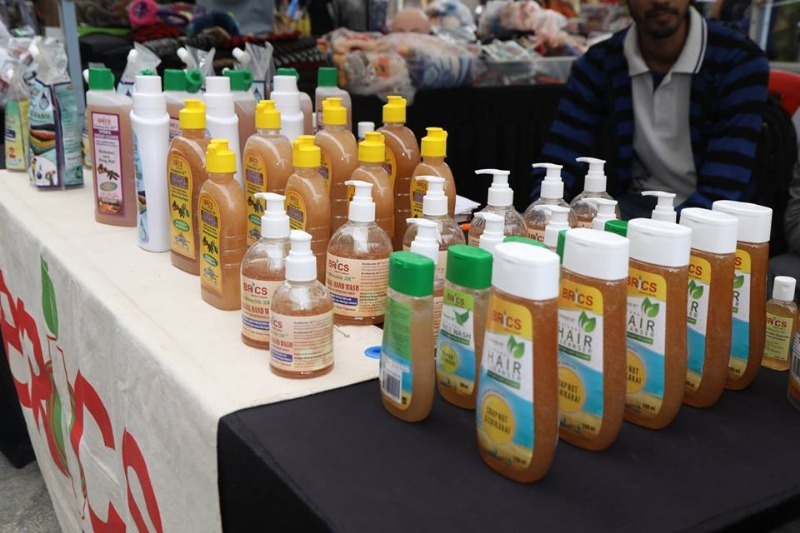 Organic India- They provide Certified Organic, Pure and Natural prodcuts. Pikkle shikkle- It is a range of lip-smacking pickles and jams prepared by your own Punjabi aunty. It's all natural & no artificial preservatives or colour. SriSriTattva: Sri Sri Tattva comes with a goal of promoting health and wellness to every household. 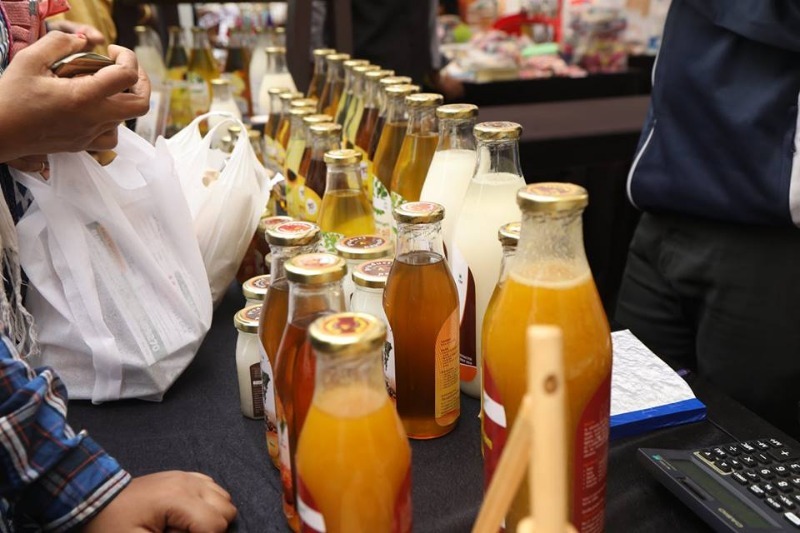 They take immense care in maintaining hygiene and safety standards in manufacturing their products right from sourcing of raw material till they reach their end customers. 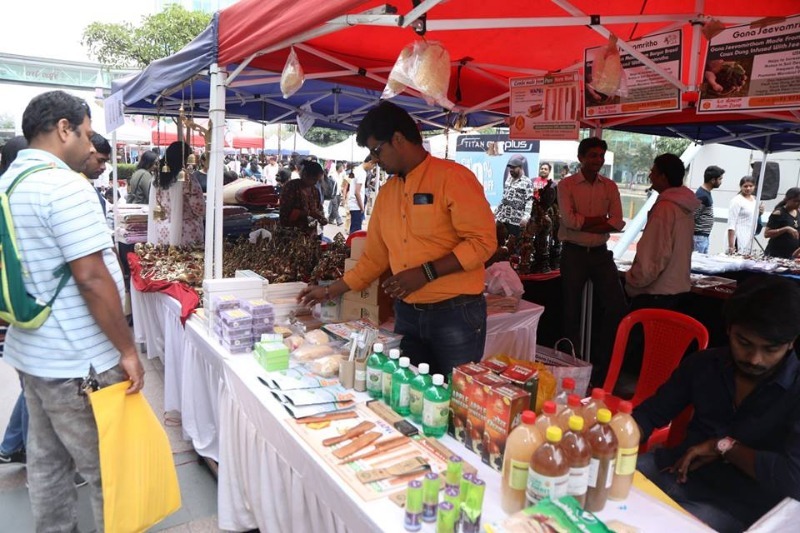 Frontrunner products like Ojasvita (Health Drink), Sudanta (Herbal) Toothpaste, Cow’s Pure Ghee, Honey, our certified range of Organic Products, and ready to eat snacks are immensely popular. The organic World: They Provide certified organic fresh produce for groceries. Dogsee is an all-natural, healthy & nutritious dog treats brand. These unique products are 100% gluten-free, devoid of preservatives & vegetarian. Go ahead, enjoy these treats! Andme.in- &Me is a Lifestyle Nutrition brand creating Bioactive Beverages for Women.They combine ancient Ayurveda with modern science to meet the fast-paced lifestyle of modern women. You can also find other great organic products like Honey, Ghee, natural products like cosmetics and literally everything you can imagine in an organic way, so make sure to visit Organica this weekend! Inorbit Mall (near Atrium), Whitefield. 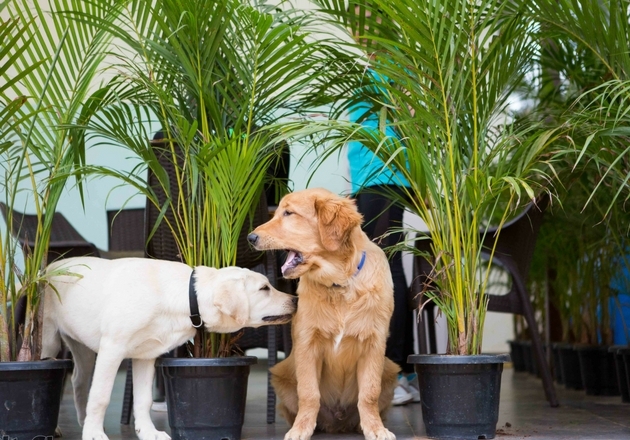 Gift your best bud a fun day out at TherPUP- a dog cafe! 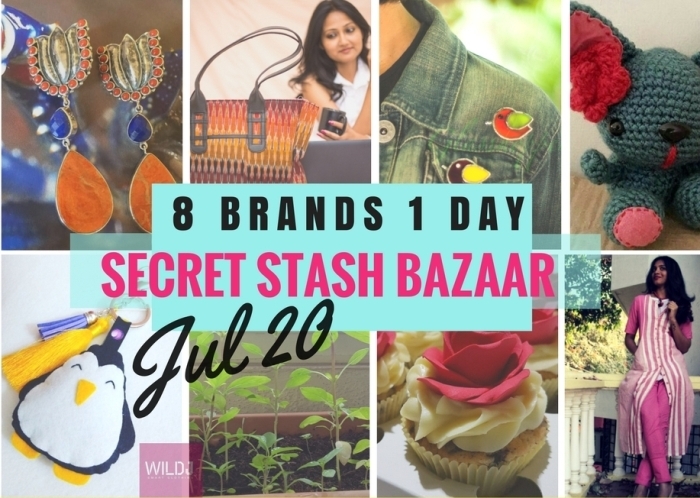 Head to this Bazaar to Stash the Best of Lifestyle on 20th! 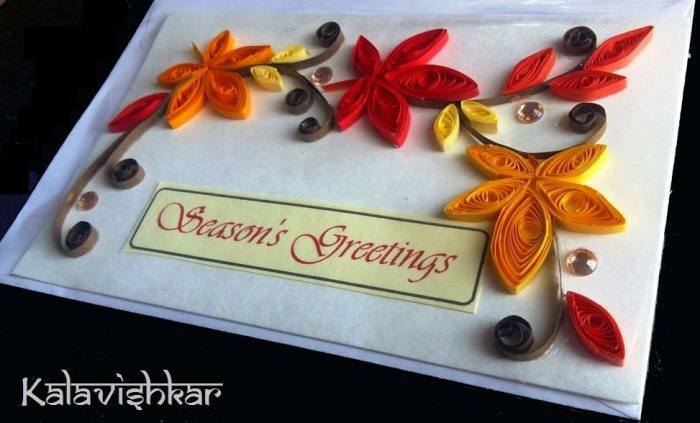 Beautify Your Abode with these Splendid Accessories!